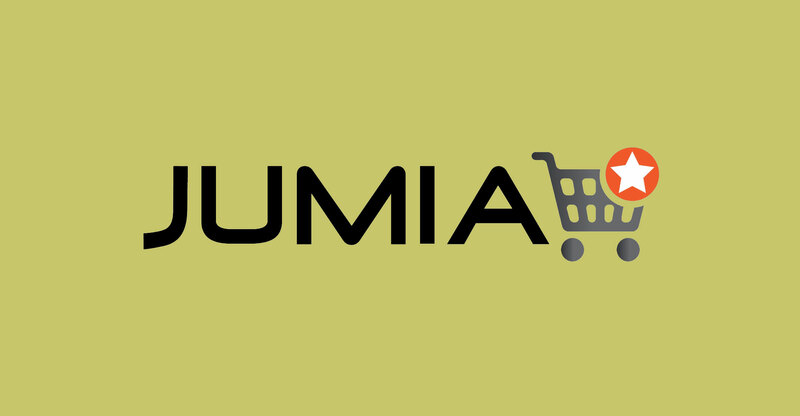 Jumia Technologies said on Monday that Mastercard has agreed to invest €50-million (R795-million) in a private placement ahead of the Africa-focused online retailer’s planned initial public offering in New York. The US credit card giant joins shareholders such as French drinks maker Pernod Ricard, which bought a 5.1% stake for €75-million in December, and largest investors MTN Group and Rocket Internet. The Pernod deal valued Jumia at about €1.4-billion, making the Amazon.com-like firm a rare African unicorn — a private company valued at more than US$1-billion. It is selling 13.5 million American Depository Shares at $13-$16 each, according to a filing last week, which could raise as much as $216-million. The move by Mastercard increases the chances of a successful share sale for loss-making Jumia, which has about four million customers across 14 African countries. Founded by French entrepreneurs Sacha Poignonnec and Jeremy Hodara, the group is tapping into rising Internet access in Africa as well as a lack of desirable items such as designer watches and sunglasses.